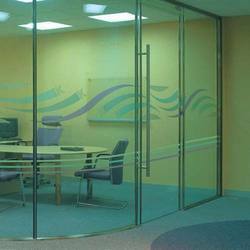 we are leading supplier of Glass Partition work in chennai and tamilnadu locations. We are one of the reliable companies in this domain and are offering Office Glass Partition. Our company has gained name and fame in presenting Glass Partition. 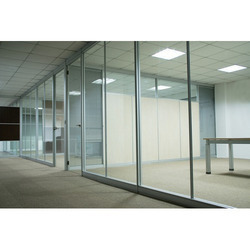 Enriched with years of experience in the industry, we are engaged in offering Office Glass Partition. We are trustworthy manufacturer and service provider of a wide assortment of Glass Partition works. We are highly acknowledged organization engaged in presenting remarkable range of Toughened Glass Partition. Owing to our in-depth knowledge in this domain, we are specialized in providing Frameless Glass Partition.